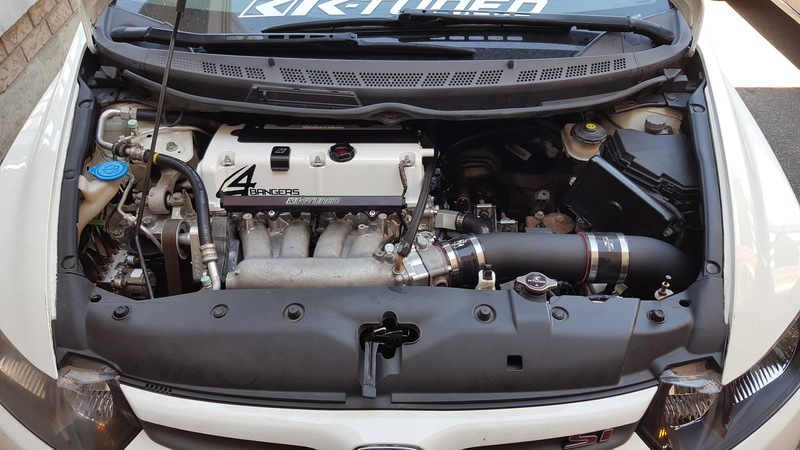 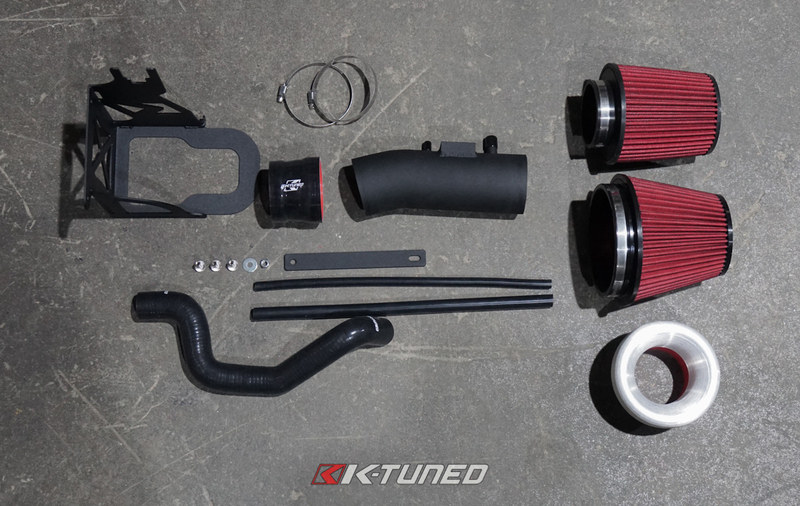 K-Tuned has put together the most diverse and customizable 9th Gen Civic Si Intake Kit on the market. 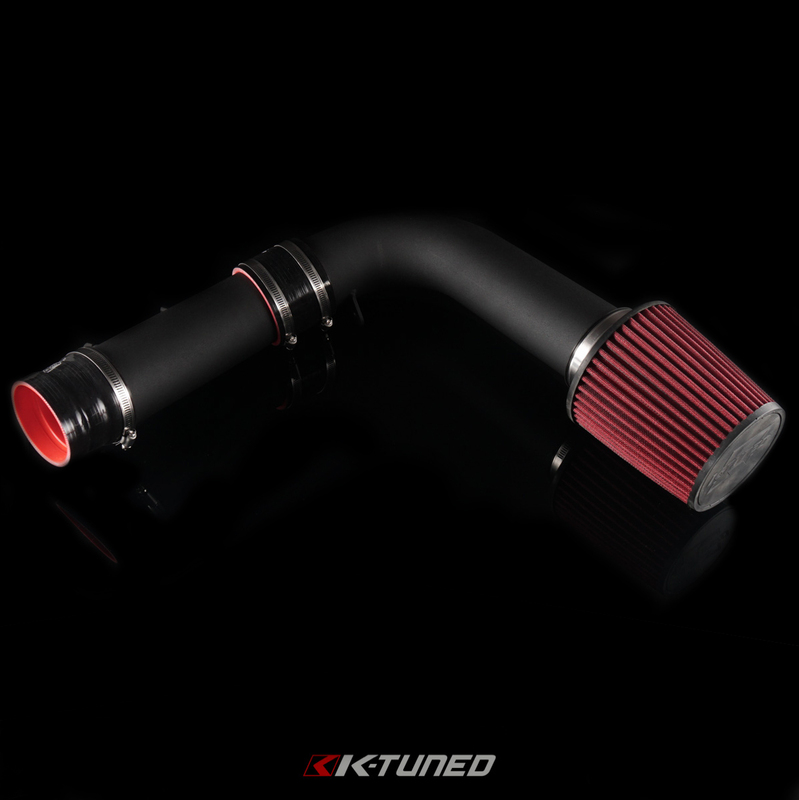 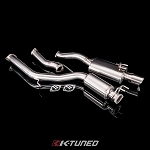 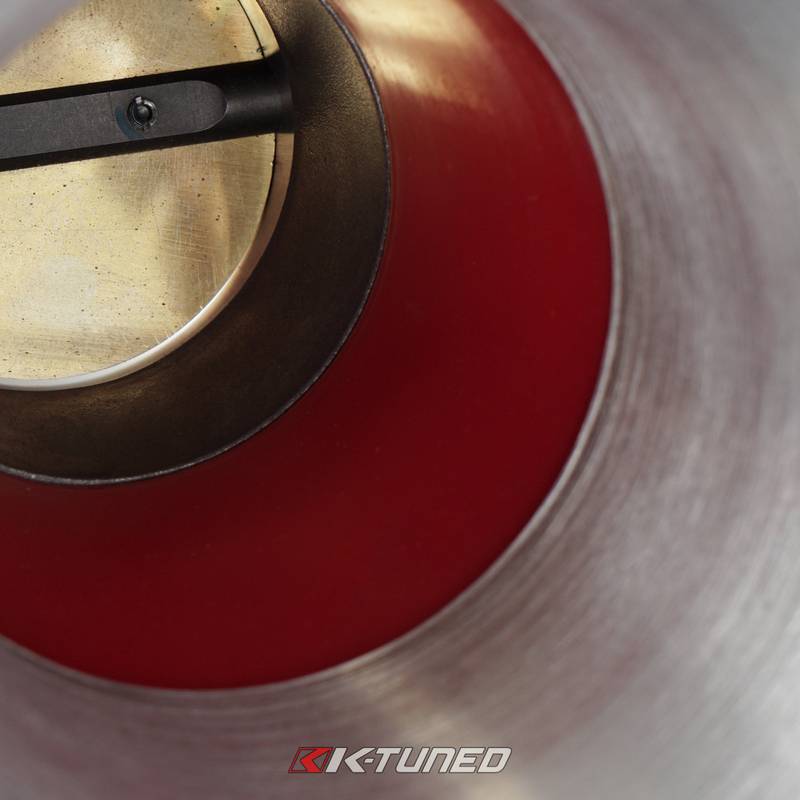 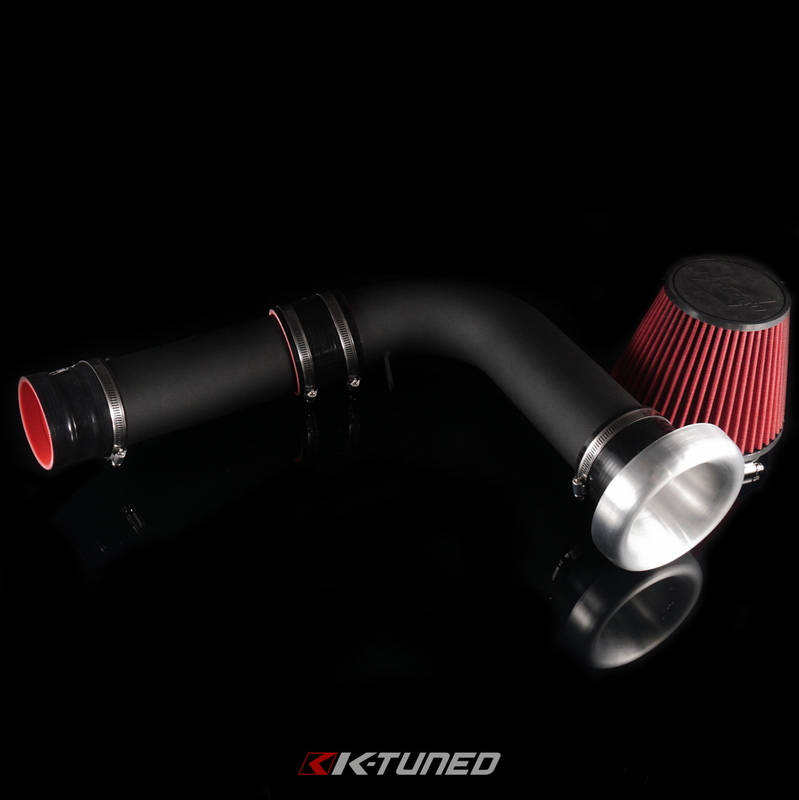 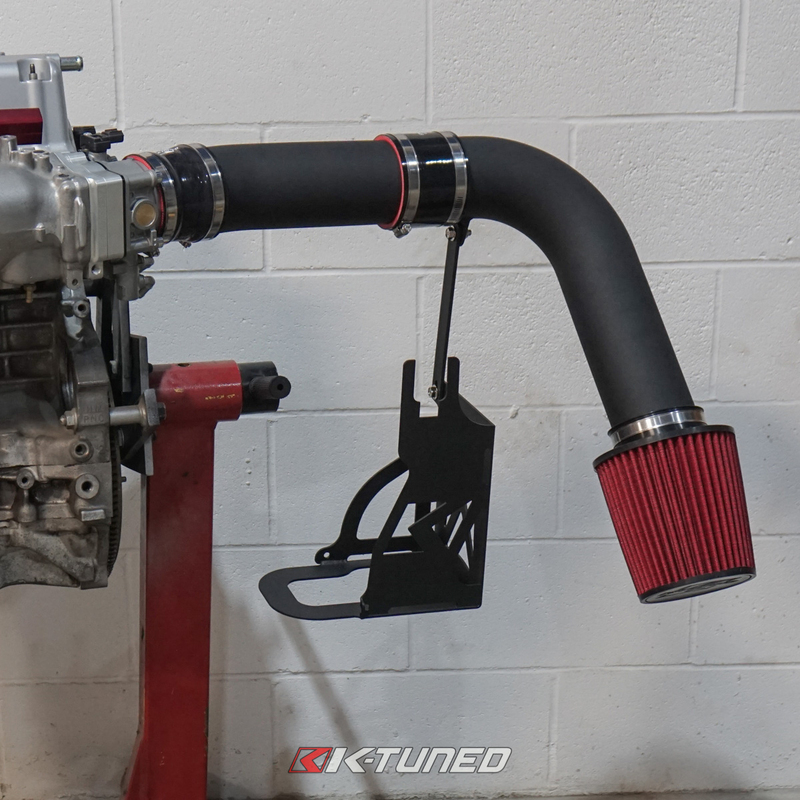 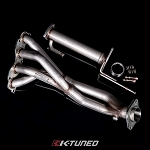 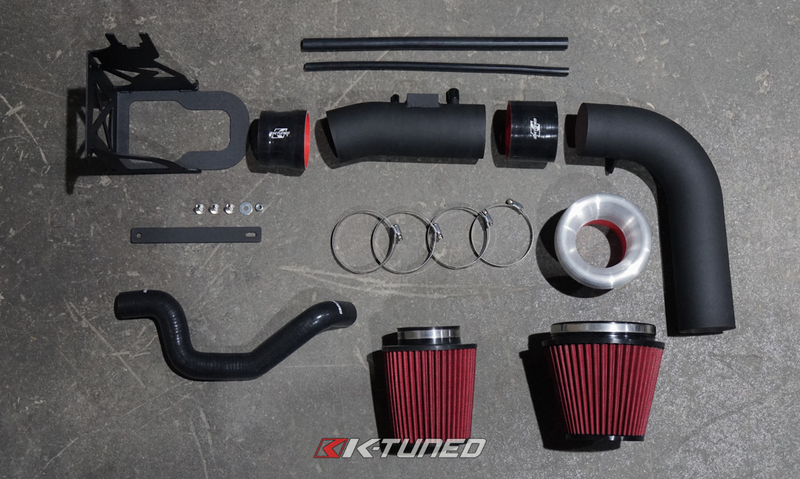 K-Tuned kits will allow you to build an intake system that will perfectly match your setup. 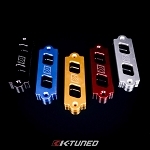 They are available in both Short Ram or Cold Air configurations and can easily be switched between the two. 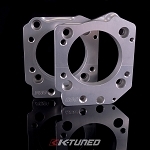 Start by selecting the proper throttle body velocity coupler to match the TB you are using. 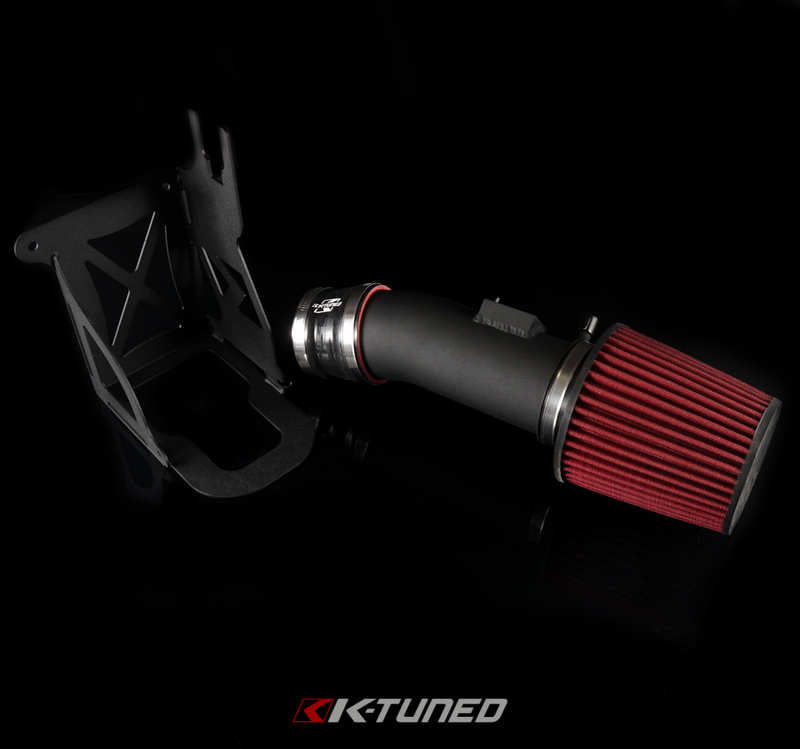 The velocity coupler provides a perfect transition from the piping to throttle body unlike standard silicone couplers. 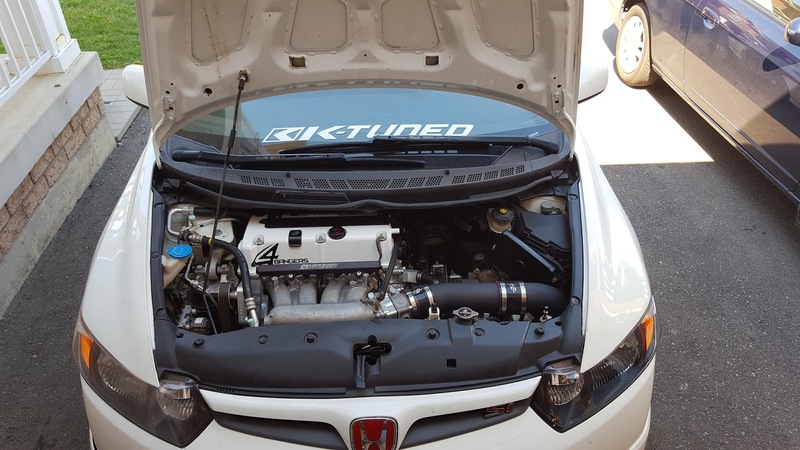 There are applications for the stock throttle body, J35 throttle body upgrade, and the ZDX throttle body upgrade. 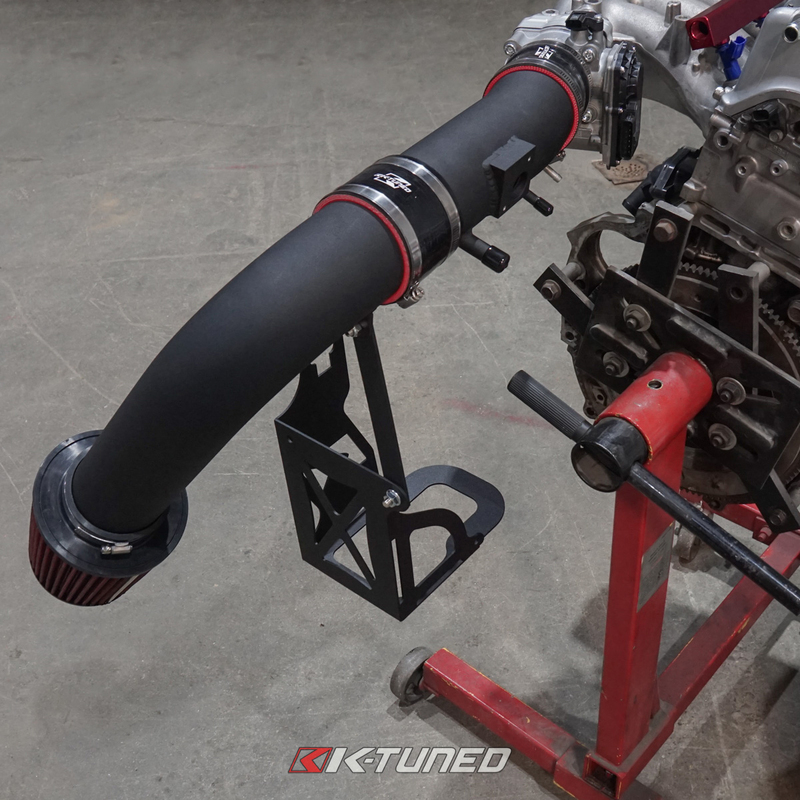 Next, you'll select the primary intake pipe size (This is the first pipe that will connect to your throttle body coupler and will also have the MAF located on it) this again, is available in 3" and 3.5" sizes. 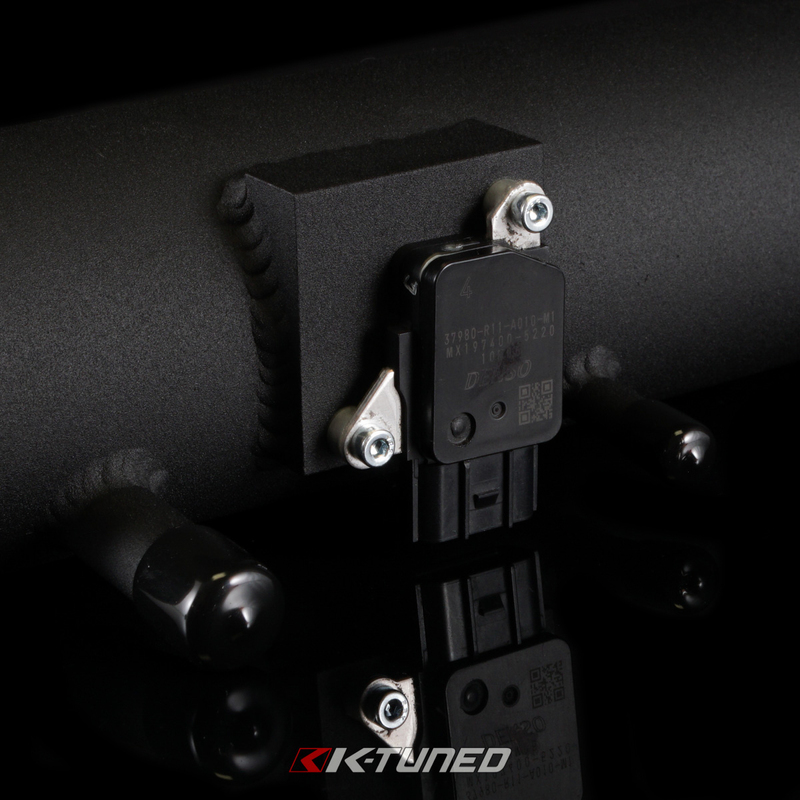 Note: Flashpro is required and you'll have to switch over to a MAP based tune if you are using the 3.5" pipe. 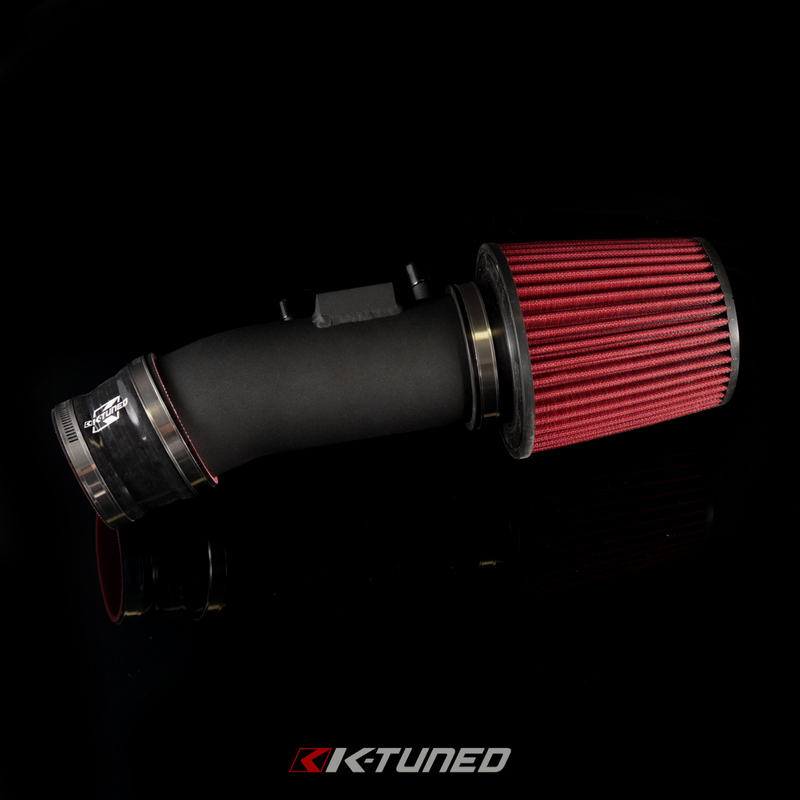 Both the Short Ram and Cold Air Intakes come with a K-Tuned K24 Upper Radiator Hose. 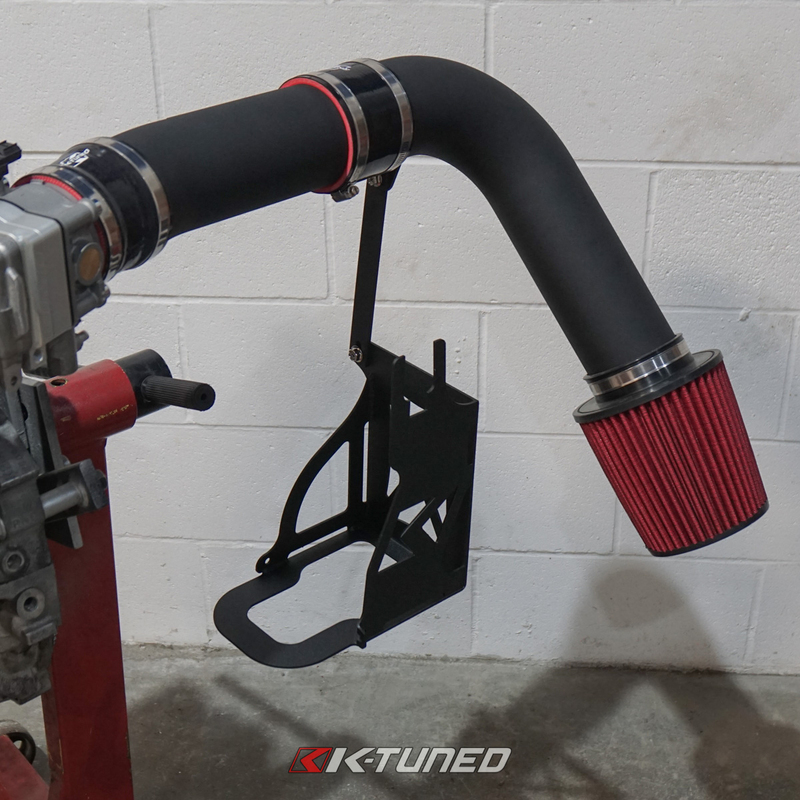 This will move the upper hose downward and provide the space needed to install the new intake. 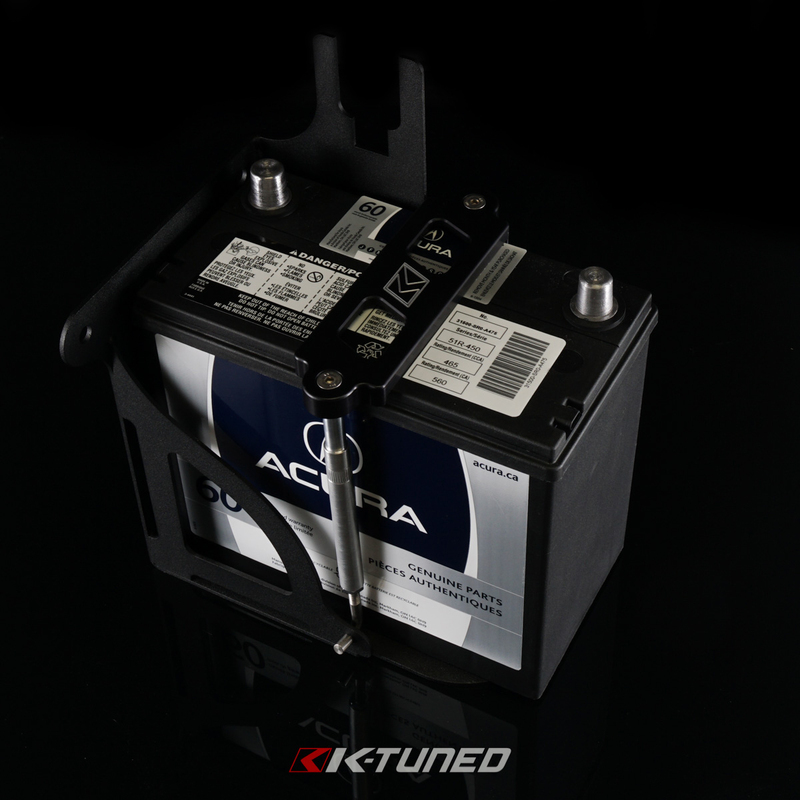 We have also designed a special battery tray to move the battery down to the frame rail and make even more room. 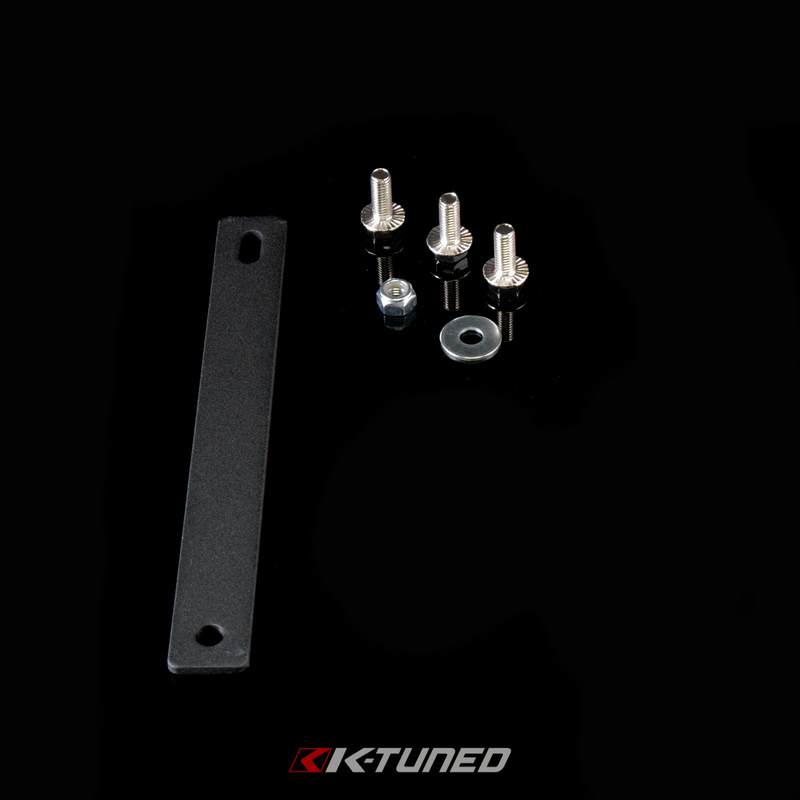 All the necessary hardware and clamps are included. 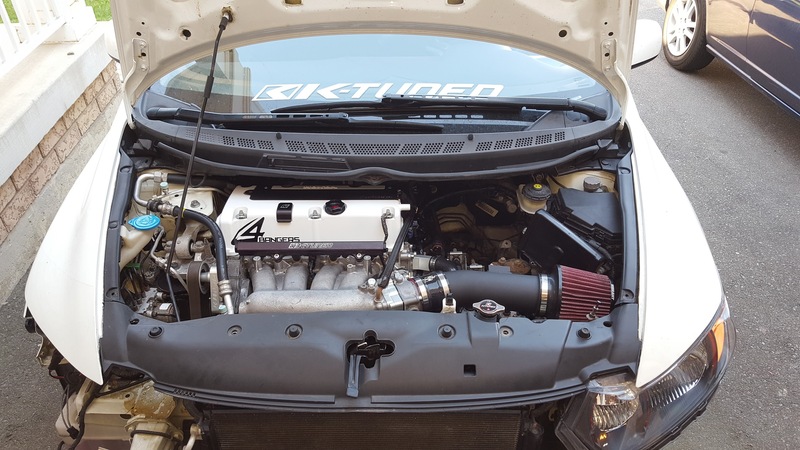 Note: OEM ECU (No flashpro) do not connect VC to intake pipe. 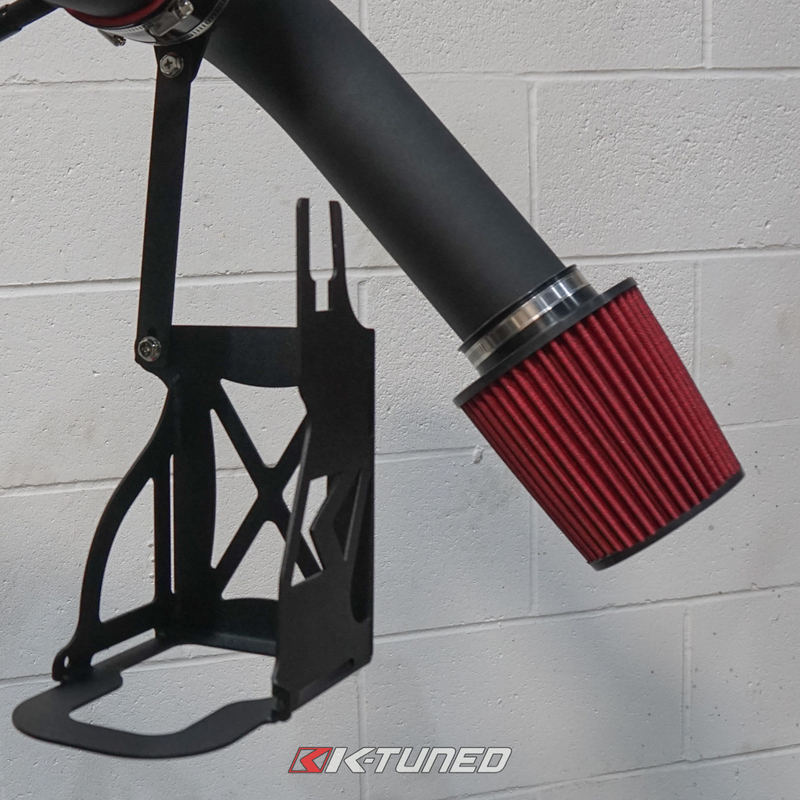 Small filter provided for valve cover vent. 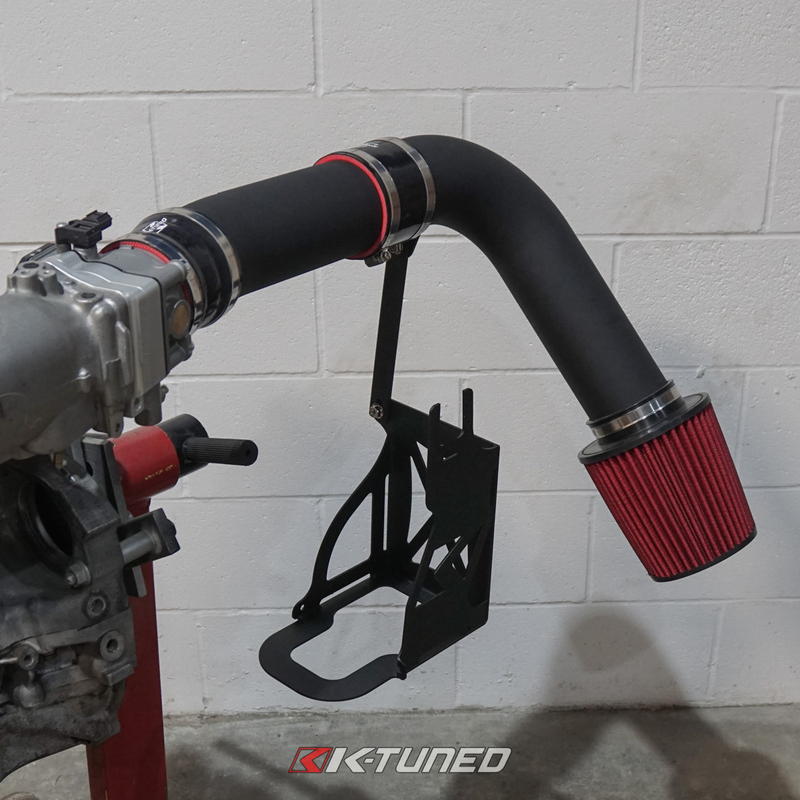 Note: Battery tie down not included.